An overview of the painter and her work 1970–2018. 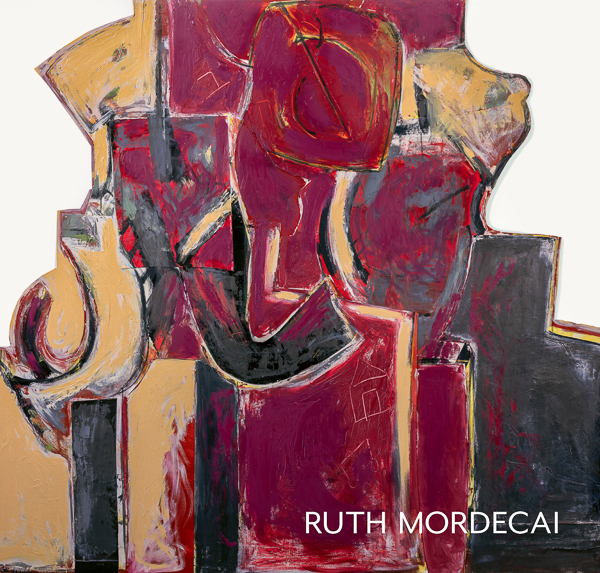 A coffee table book documenting the art of Ruth Mordecai in the years 1970–2018. The 164-page book includes 140 images and critical essays by curators Judith Tolnick Champa and Ori Z. Soltes. The initial printing is 125 copies. Shipping to the continental US and applicable sales tax are included. Maximum online purchase quantity is three. Please contact Trident Gallery Editions directly at +1 (978) 491-7785 for other quantities and destinations.